Some people buy things, others make them. 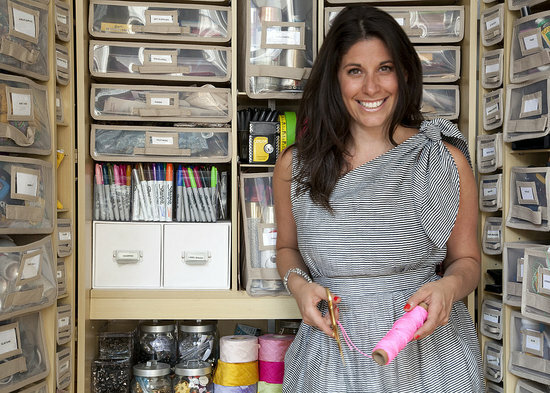 Erica Domesek has turned crafting into a DIY coveted lifestyle. While some might know her as the face behind the popular blog, P.S. – I made this… others may follow her fun and wit on Instagram @PSIMADETHIS. Domesek’s latest project a book titled “P.S. 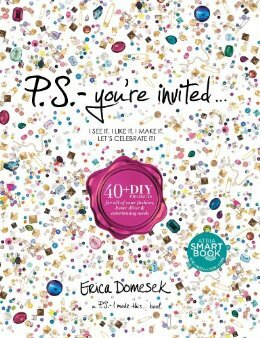 – You’re Invited…:40+ DIY Projects for All Your Fashion, Home Decor and Entertaining Needs” is a DIY bible. The 176 page book (Atria 2013), debuts September 10th to an awaiting and daily growing fan base (Domesek currently has over 80K followers on Instagram). The book, as colorful and bubbly as the writer, is filled with step-by-step guides for the craft lover, new or old Domesek has provided a little something for everyone. Confused where to find the best glue gun? Searching for the perfect pompom? 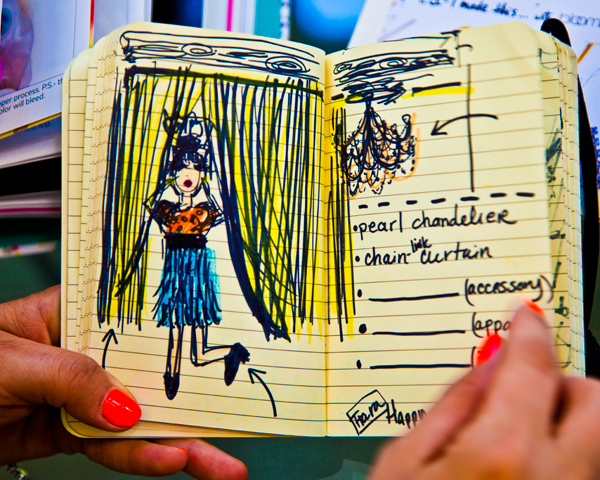 Domesek makes sure she not only provides you with the steps, but also a peek into her DIY Little Black Book, citing the names of the best places to shop crafty. Not to worry if you’re a visual learned, she’s made sure to include video links with all the special how-to details. After reading through “P.S. – You’re Invited…” it’s difficult to imagine a life before you see a rainy day as an opportunity to host a Mexican fiesta, a twist to girl’s night in, or the tons of other projects that will inspire the crafty kid within all of us. DIY away with Domesek’s guiding hand, and don’t forget your glue gun the next time you head out you never know what you’ll find to make and create once she’s lit your creative spark!